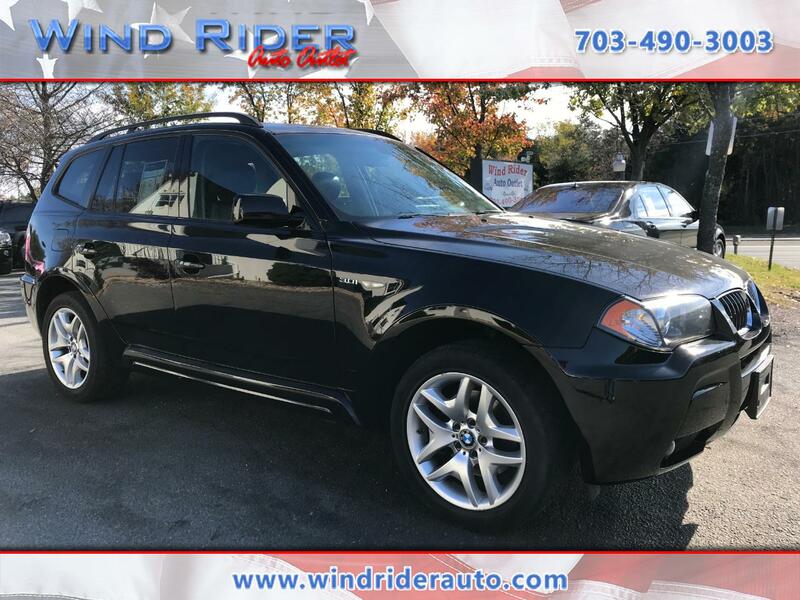 2006 BMW X3!! *CARFAX CERTIFIED: NO ACCIDENTS REPORTED* 8 SERVICE RECORDS ON THE FREE HISTORY REPORT INCLUDING AT 96K MILES THE FRONT/REAR BRAKE PADS WERE REPLACED AND BRAKE PAD SENSORS REPLACED. IT HAS NAVIGATION, LEATHER SEATS, A SUNROOF, AND AWD. DON'T MISS OUT ON THIS GREAT OFFER! CALL US TODAY!